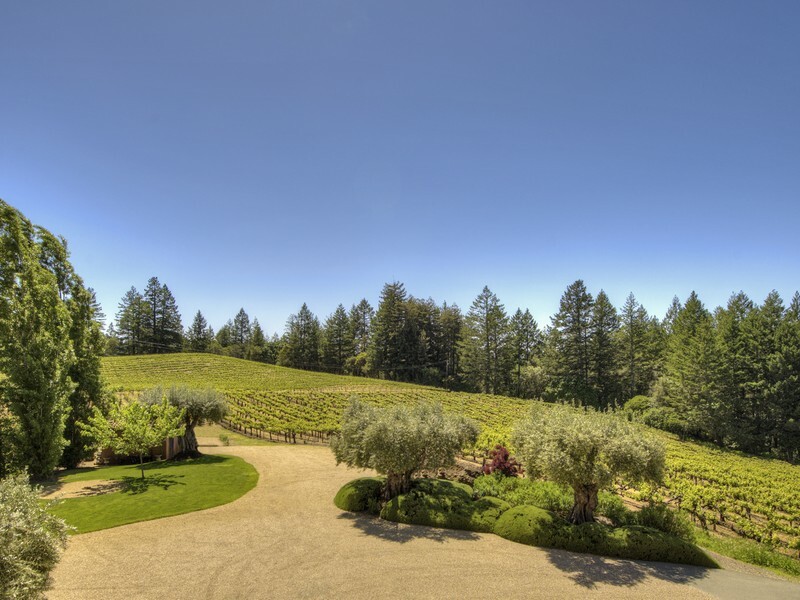 Sotheby's International Realty is proud to announce that one of Napa Valley's most prized hilltop vineyard estates at 5800 Petrified Forest Road, overlooking Mount Saint Helena and the Palisades, has joined our portfolio of luxurious wine country offerings. 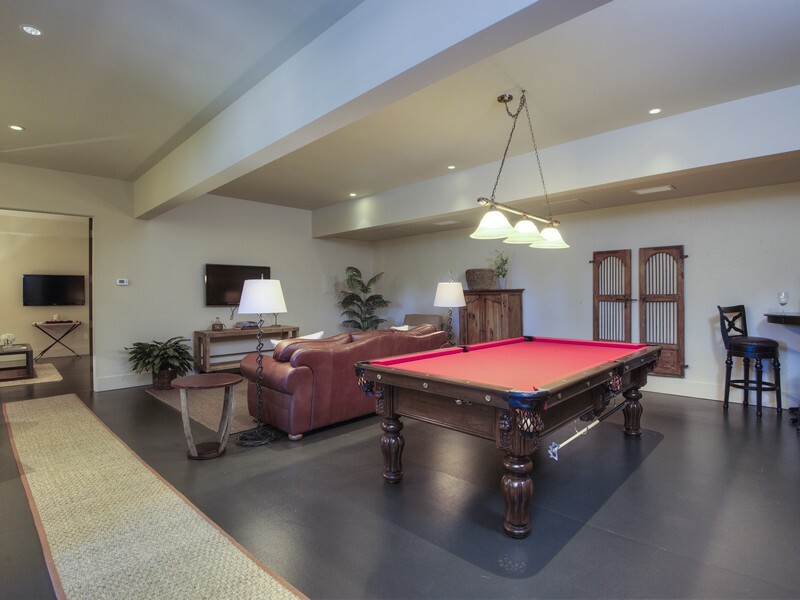 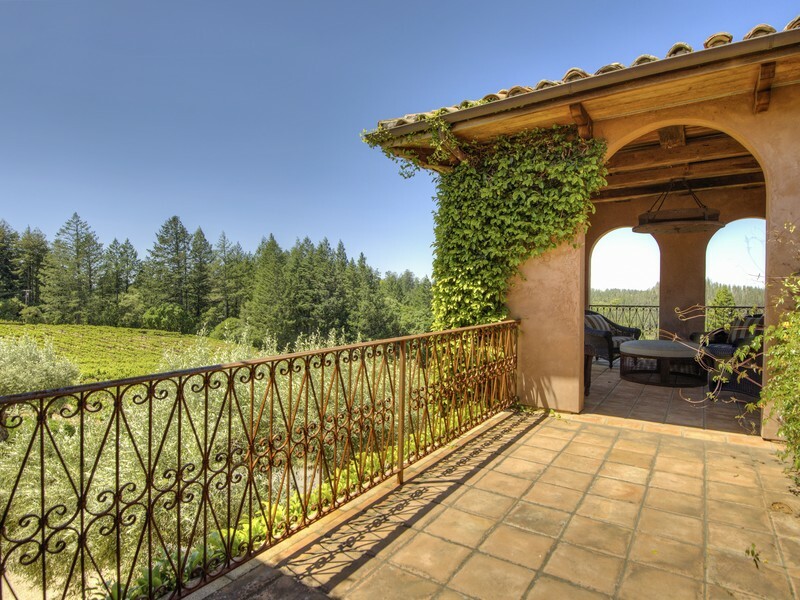 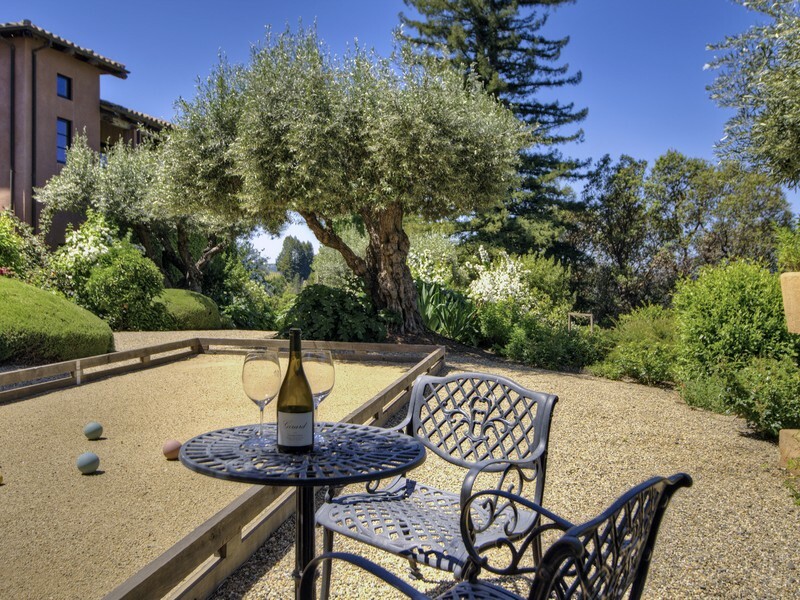 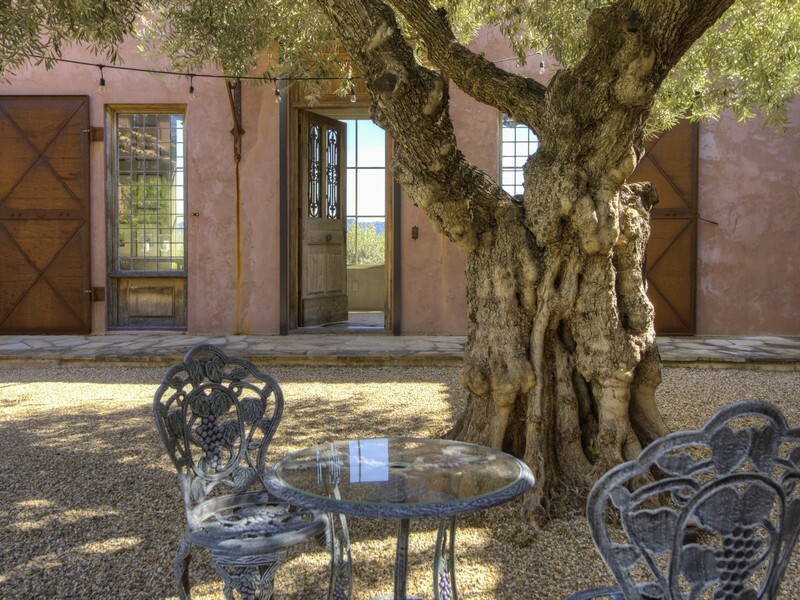 Located in Calistoga – Napa Valley’s new playground for the rich and famous – 5800 Petrified Forest Road is only 69 miles from the Golden Gate Bridge via Hwy 101 and just over 15 miles to the Santa Rosa airport. 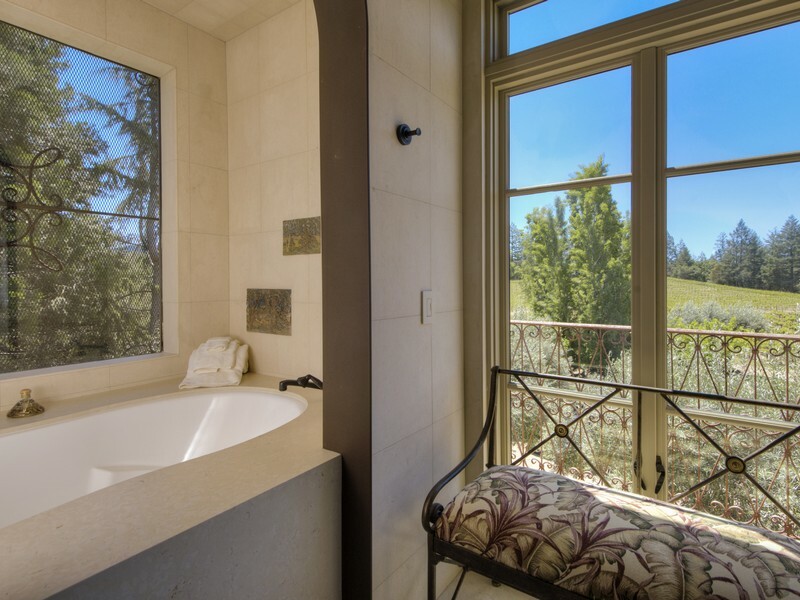 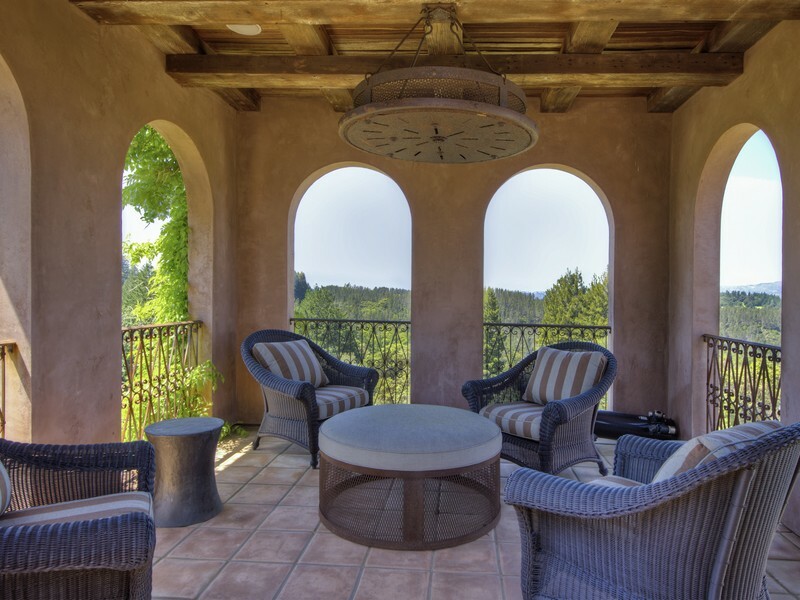 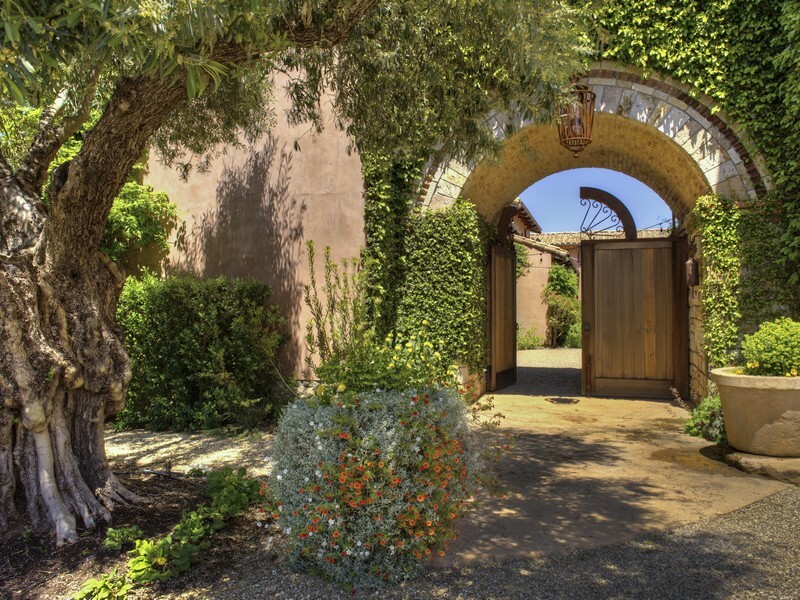 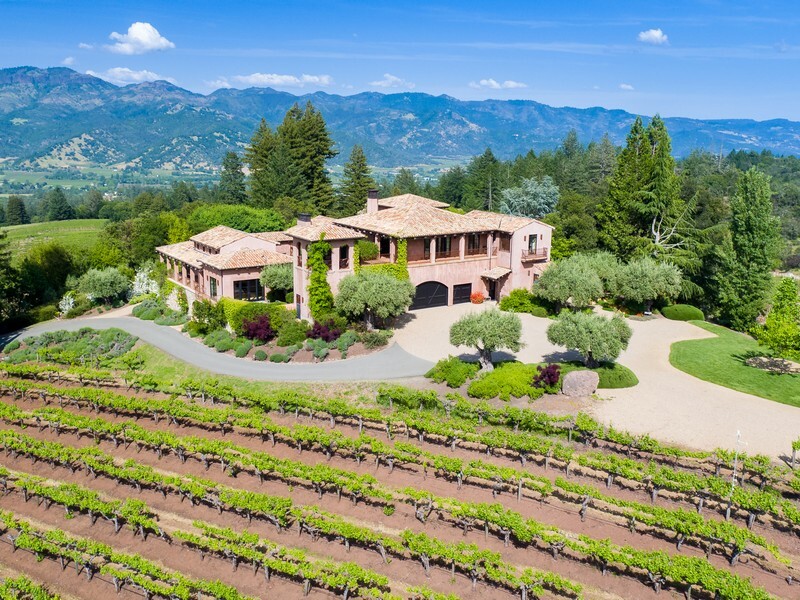 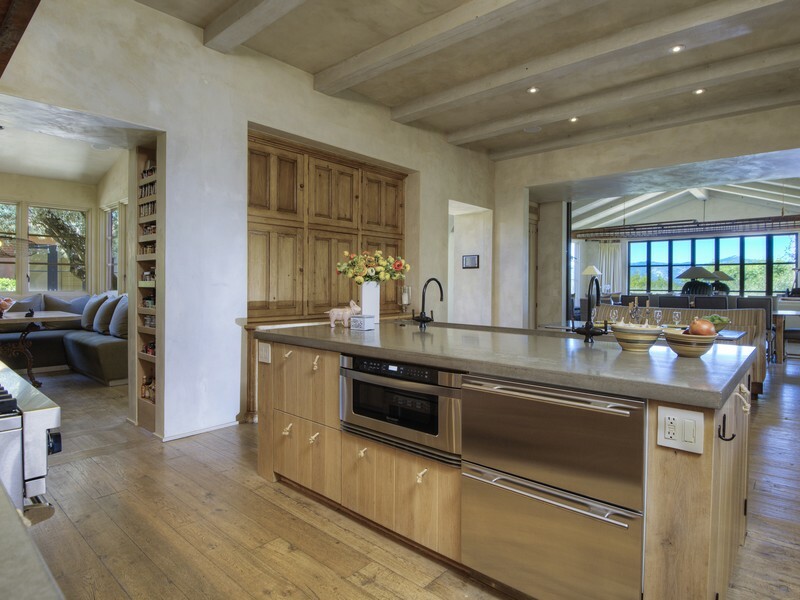 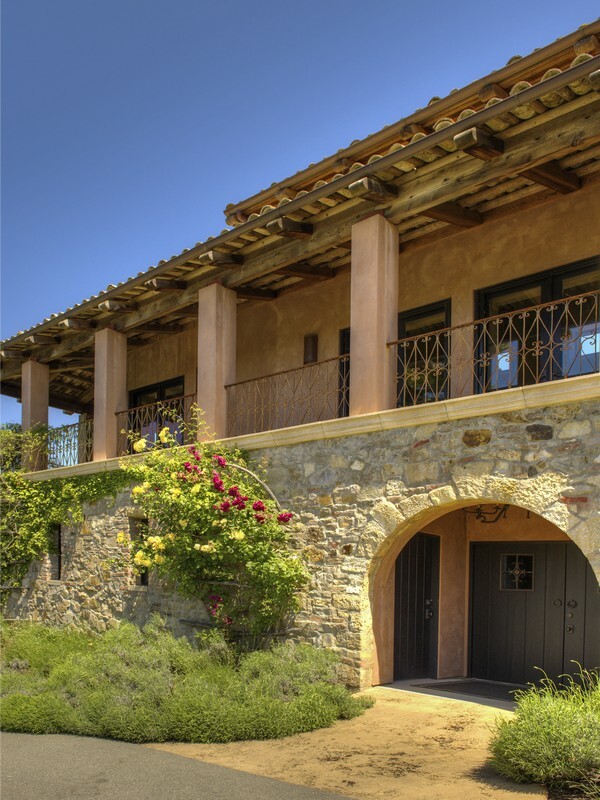 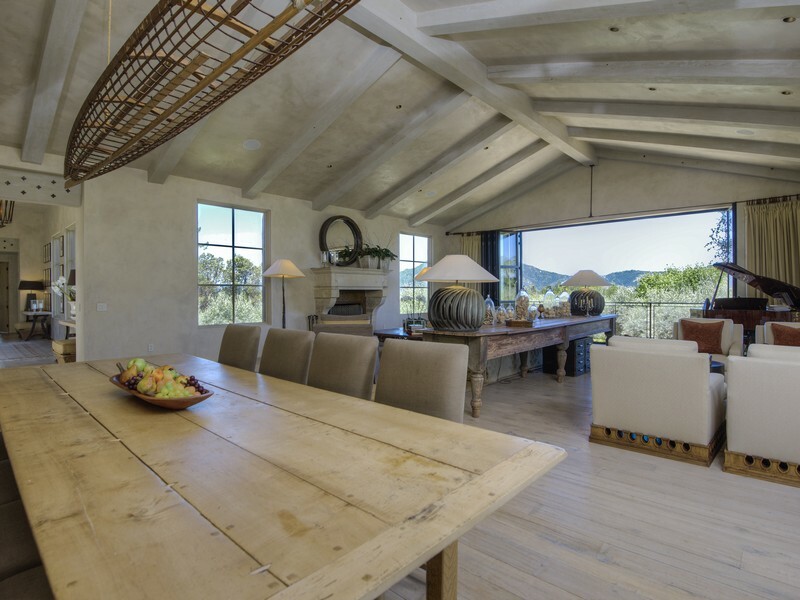 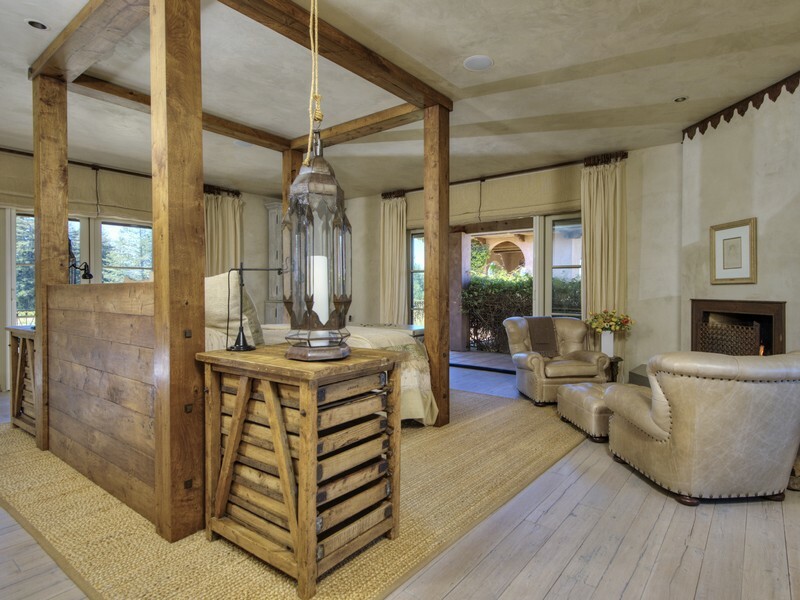 At 1,000 feet above the valley floor, it is exquisitely sited and was designed by acclaimed Architectural Designer, Michael Layne on over 11 acres, with views comparable only to our famed Stags Leap. 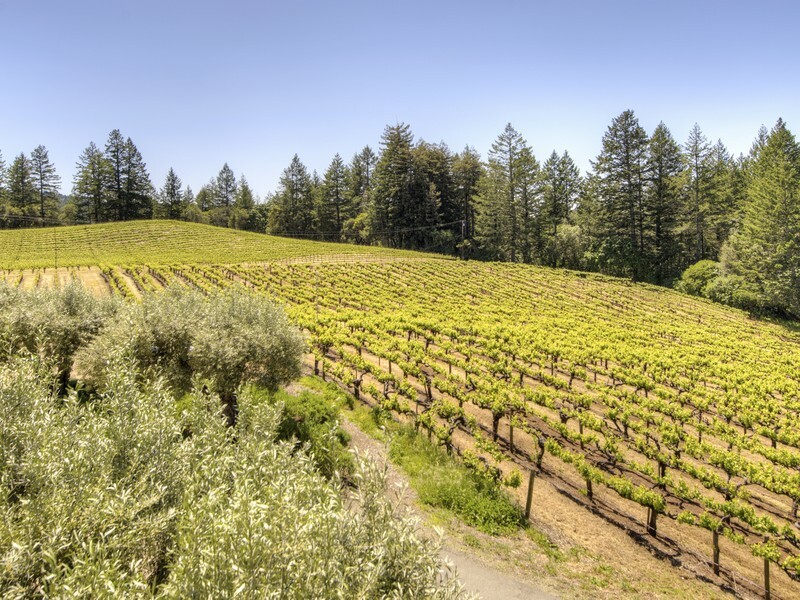 With over 4 acres of income producing Diamond Mountain appellation grapes which currently grace the palettes of fine wine enthusiasts who enjoy one of Napa Valley’s premium cabs, it’s comforting to know that you can instead choose to reap the reward of producing your own fine wines. 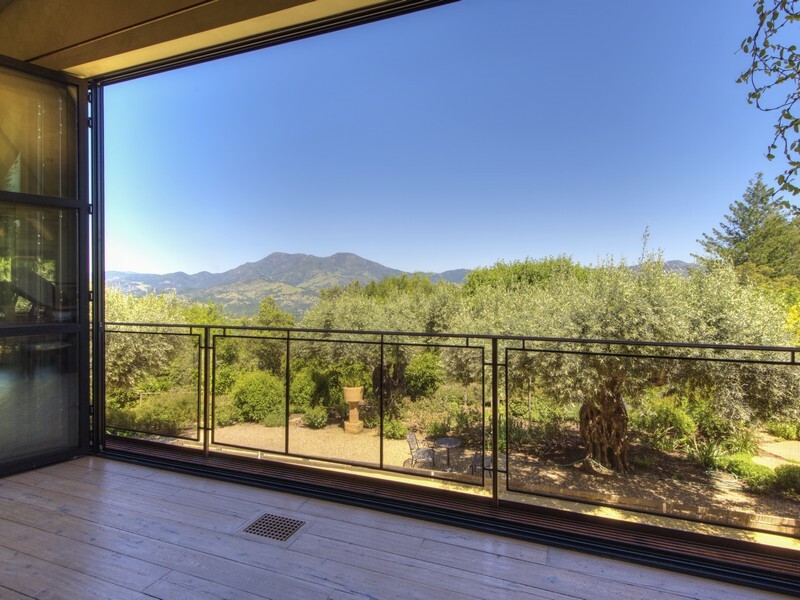 An exciting opportunity presents itself at 5800 Petrified Forest Road for a discerning buyer looking to invest or live in Napa Valley’s hottest emerging market. 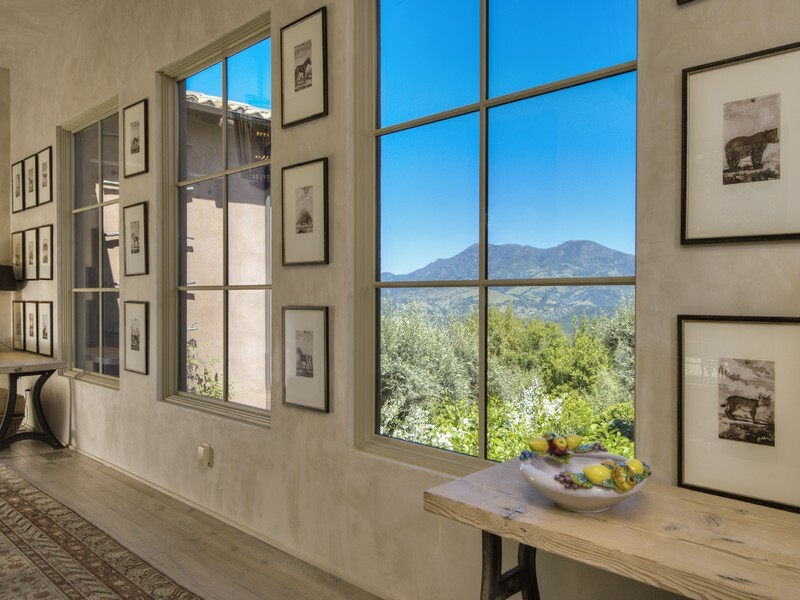 Calistoga will soon be enriched with a Four Season’s Resort that will have an 85-room hotel and spa, a restaurant, a 10,000 case winery, a 6 acre vineyard and 20 freestanding homes. 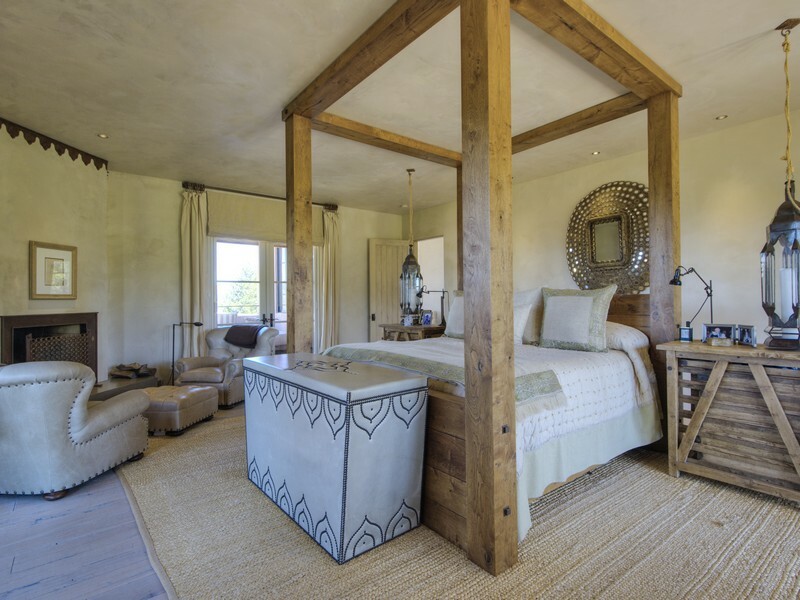 This fabulous resort is due to open in 2018. 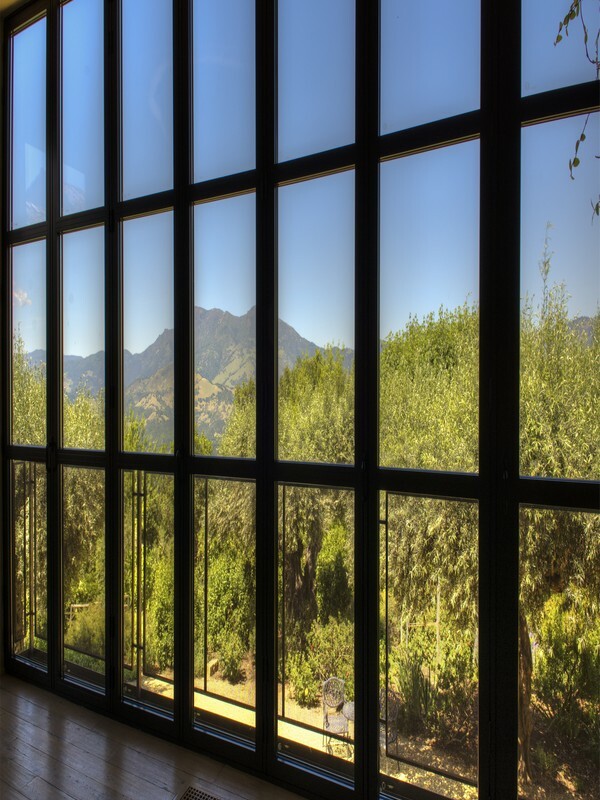 In 2017 the renowned Luxury Rosewood Hotel Group will begin construction on their fully entitled project in Calistoga. 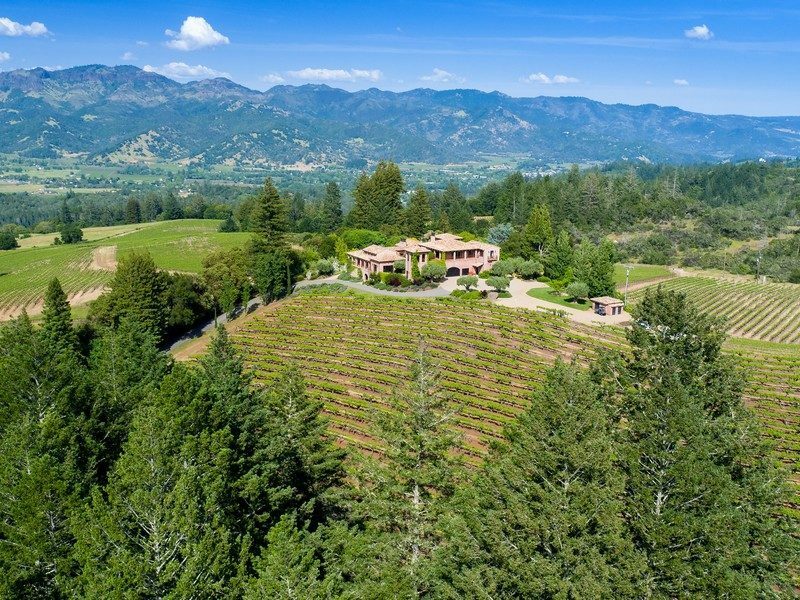 Located on 88 acres, nestled in Napa Valley’s western hills, the property is wrapped around an entire hillside 430 feet above the valley floor. 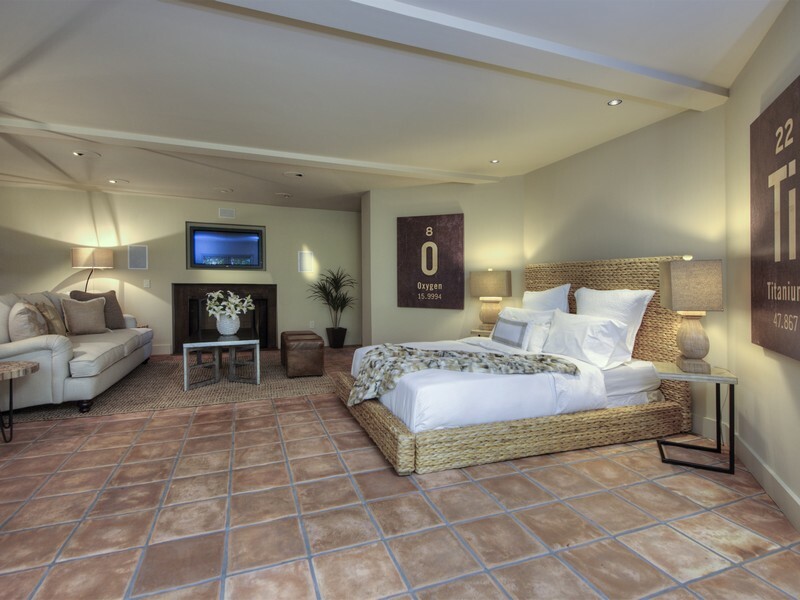 The resort’s entitlements include a 110 five star luxury hotel rooms with world class amenities, including a full service spa, more than 5,000 square feet of meeting space, a fitness center, two pools, a fine dining restaurant and a lounge, with 20 private villas and 13 custom estates. 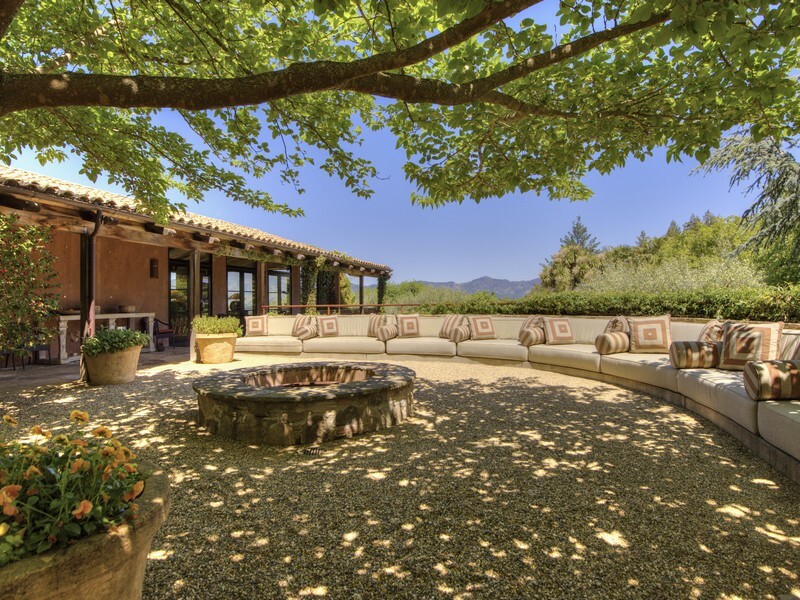 The main home at 5800 Petrified Forest Road, Calistoga exudes the panache of coveted Interior Designer Erin Martin’s eclectic and unique touch of brilliance. 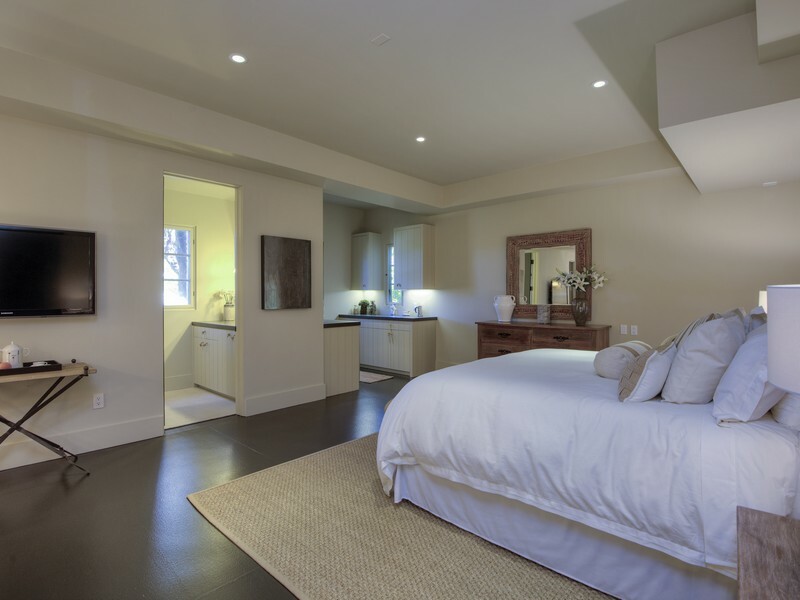 Featuring 7,174 square feet, 2 bedrooms – a master suite and guest suite- 3.5 baths, 2 offices, a large workout room off one of the bathrooms, a wine room and an elevator. 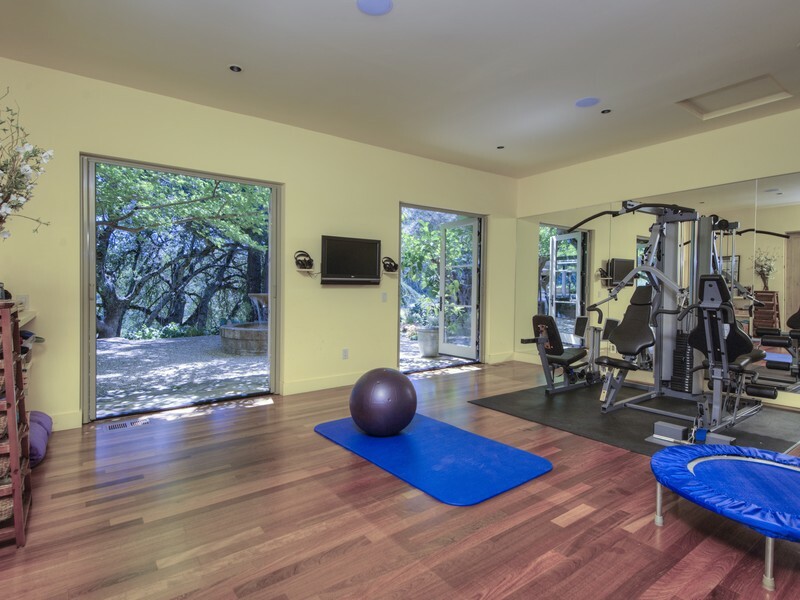 5800 Petrified Forest Road has been designed for gracious living and fabulous outdoor entertaining. 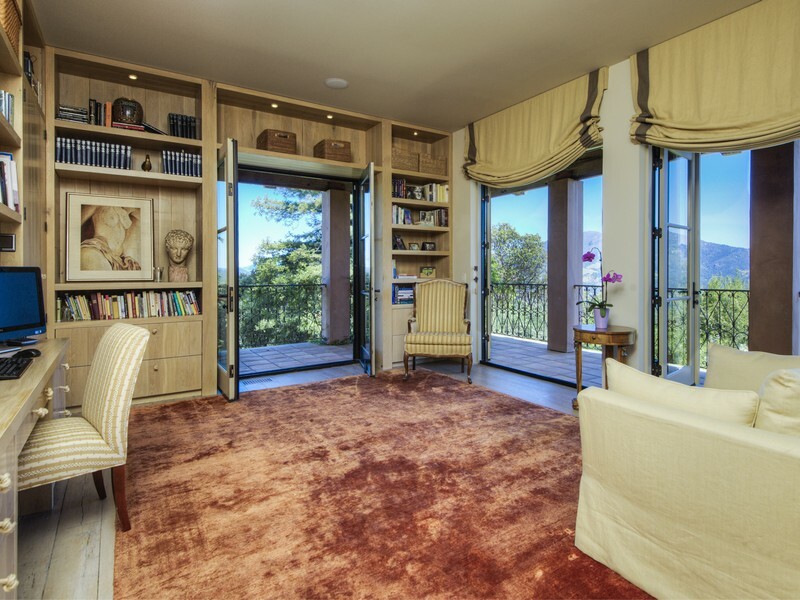 There are 2 attached suites on the lower level that are accessed separately, which add approximately 2,444 square feet of living space including a very large wine room and plenty of storage space. 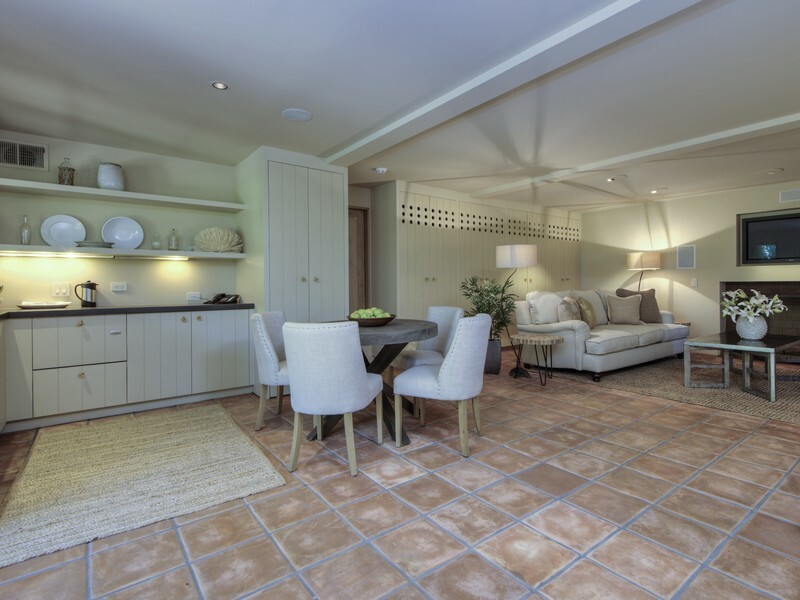 A four car attached garage completes the estate home. 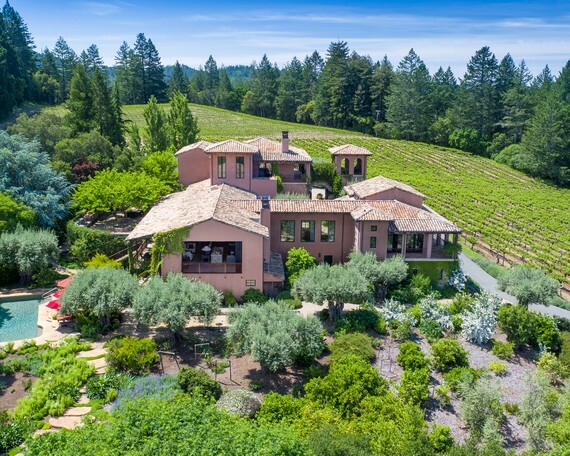 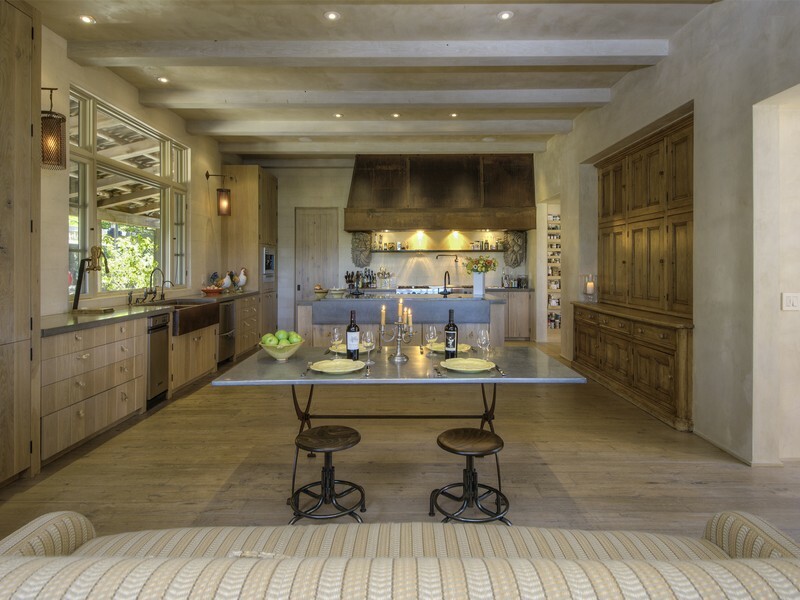 In true Napa Valley style, 5800 Petrified Forest Road includes outdoor features such as the kitchen and dining patio, built-in pizza oven, wood burning fire-pit, a large fountain, in ground pool, bocce court, fruit trees, raised vegetable beds and chicken coop. 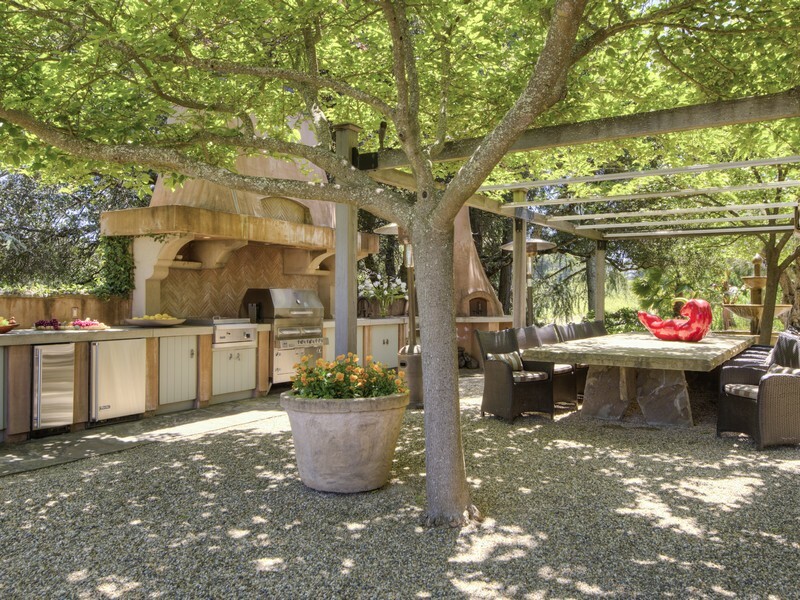 The landscaping has to be seen to be believed. 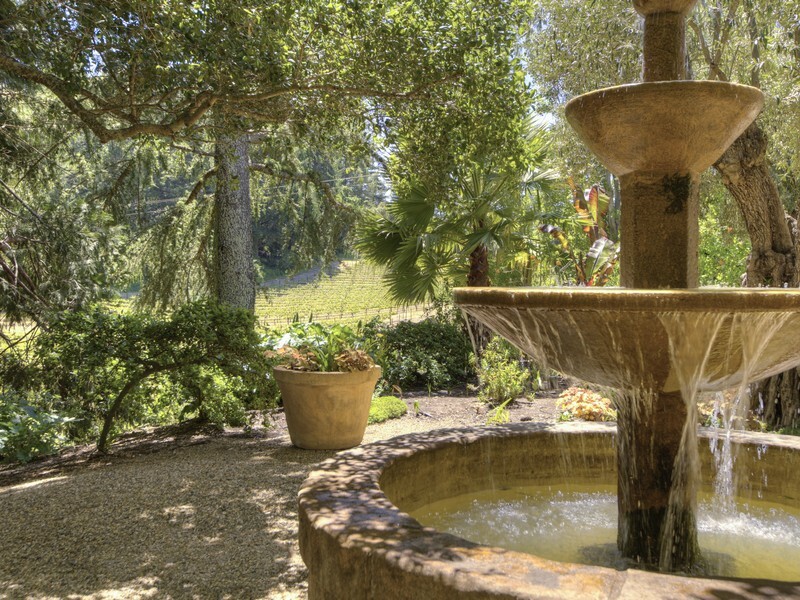 Designed by award winning landscape architect, Roger Warner, there is beauty to be found at every turn throughout all four seasons.